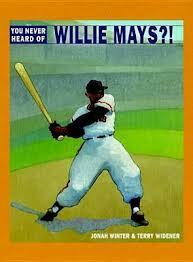 Baseball is in the air! 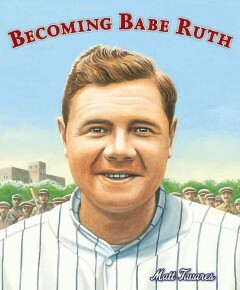 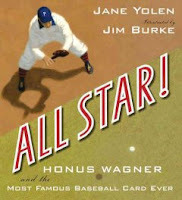 April is the start of the Major League Baseball season. 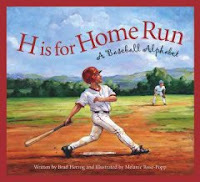 Drive by any local park, and you'll find Little League practices in full swing. 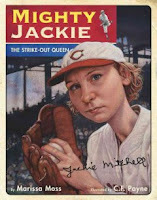 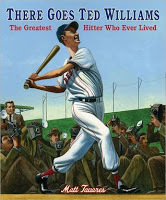 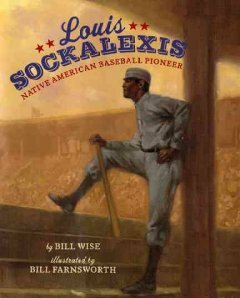 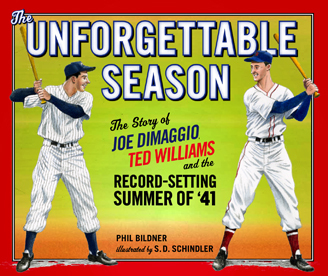 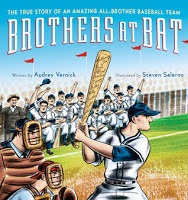 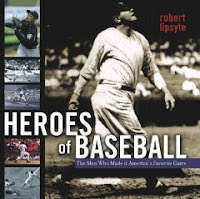 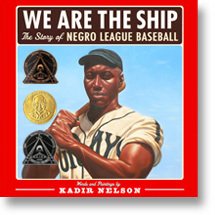 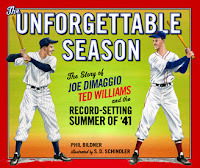 If you're planning to display or feature baseball books in your library or classroom this spring, we have some recommendations for you (with links to our reviews).